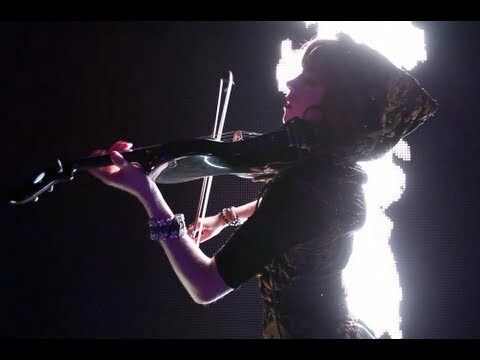 The countdown has now begun until Saturday 25th August 2018 as Lindsey Stirling & Evanescence will be coming live for an exciting night at Cynthia Woods Mitchell Pavilion! Tickets are available as of now. Have you got your tickets? !